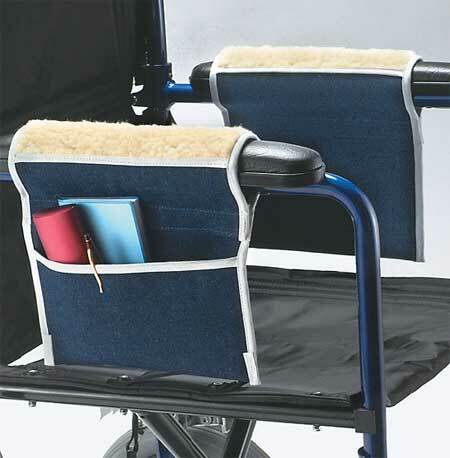 Keeps items close and accessible. 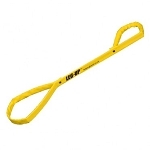 Easily attaches to canes or crutches. 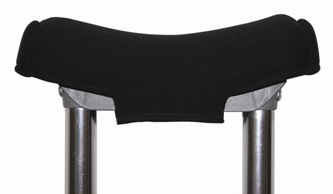 Universal Crutch Carry On keeps essential items handy without interfering with mobility. 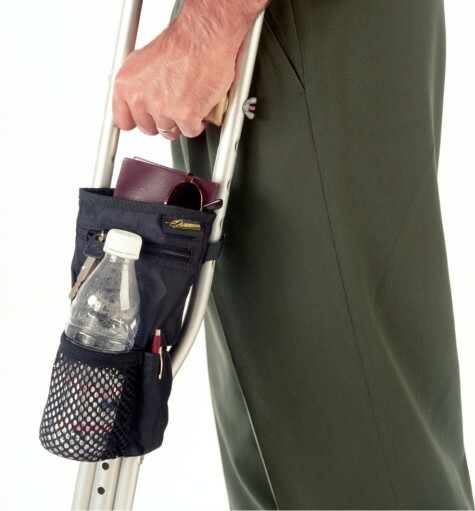 This bag is specifically made for underarm crutches or forearm crutches. 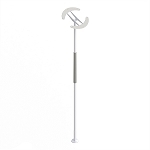 Universal fit easily attaches to crutch handles using adjustable hook and loop straps. 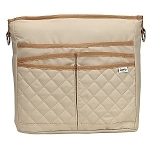 Features a large inside pocket, front zipper pocket, small side pocket, and outer mesh pocket. Removal is simple and easy too. 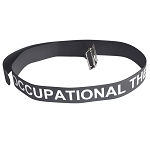 Ideal for storing and carrying keys, glasses, papers, water bottles, and other personal items. Must need ! The best !! !